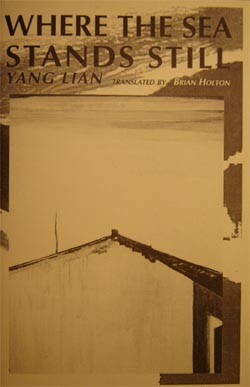 Like Place’s iterations of Gone with the Wind, Jonathan Stalling’s Yíngēlìshī 吟歌丽诗 also takes as its impetus the copying of another text and also addresses racial stereotyping and the negative attitude toward accents and dialects of English that differ from enforced norms. 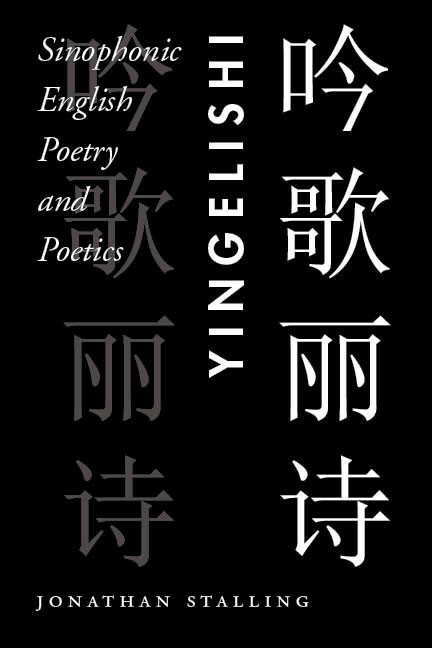 In Yíngēlìshī , Stalling appropriates an English phrasebook for Chinese speakers. The phrasebook uses standard characters for representing English speech. These characters are not meaningless but their use is conventionalized and in this context they are meant simply to stand for the English sounds––their meaning in Chinese is considered irrelevant. Stalling reproduces the Chinese and English from the phrasebook. 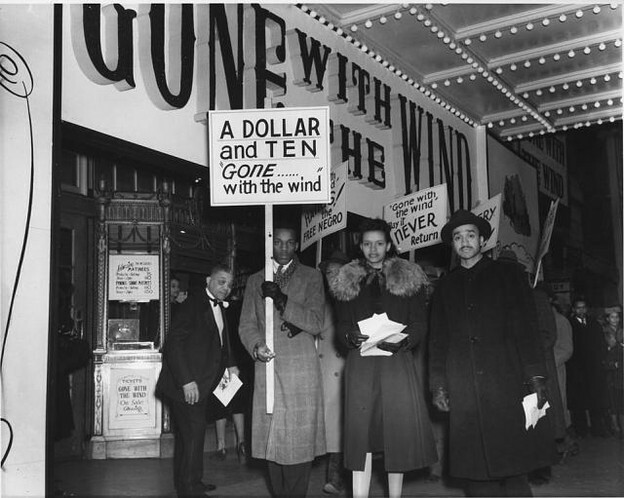 Over on the Poetry Foundation, The Harriet Blog has a write up of my recent post on Vanessa Place’s “White Out” of Gone with the Wind. The Harriet Blog also notes Place’s current retyping of the novel on Twitter, and Brian Reed’s discussion of Place’s “Miss Scarlett” (also an iteration of Gone with the Wind). In a recent talk (which you can watch here), I discussed the relationship between Place’s “White Out” and “Miss Scarlett.” I read “Miss Scarlett” somewhat differently from Reed, as I outline below. Dey’s fightin’ at Jonesboro, Miss Scarlett! Dey say our gempmums is gittin’ beat. Gawd—Ah ain’ nebber seed him, Miss Scarlett. No’m, he ain’ at de horsepittle. Let’s note (with Brian Reed) that a poem like “Miss Scarlett” is written for our digital world of searchable copies. Because of these digital copies, readers can type a phrase into Google and quickly locate the source text: in this case, all the words spoken the maid Prissy in a section of Gone with the Wind. Iterative poetics can serve as a mode of questioning political authority while remaining conscious of the danger that one might be merely repeating what one seeks to overthrow. But some contemporary modes of iteration seem more concerned with contesting other forms of authority. These forms of authority include, as we have seen with Prigov’s 49th Alphabet, the cultural authority of classic writers, as well as the economic authority of copyright and intellectual property. These two forms of authority are sometimes, as in the examples I turn to today, intimately linked. Take, for example, appropriation artist Richard Prince’s recent work The Catcher in the Rye, in which Prince seemingly demands to be sued by publishing a copyrighted classic that has sold millions under his own name. 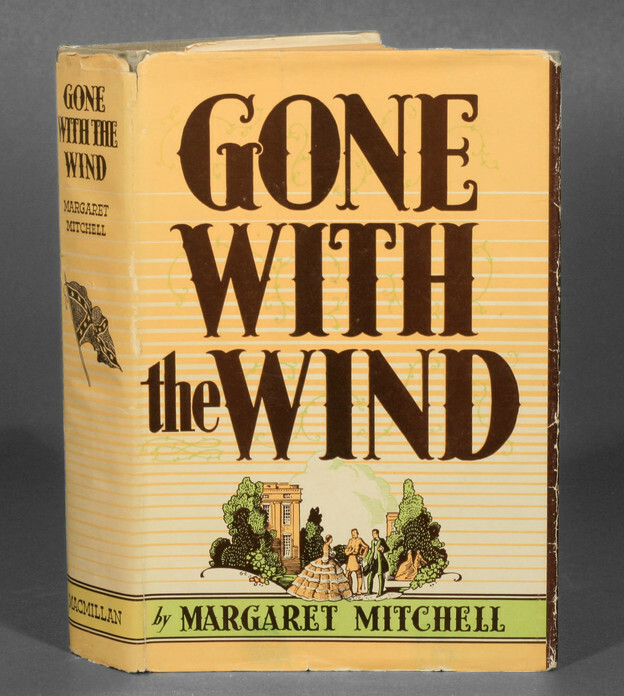 Iterative strategies have also been used to challenge the copyright of another fiercely protected US classic: Gone with the Wind. Iteration here also becomes a way to respond to a more pernicious form of cultural copying: stereotyping. Dmitri Prigov and Andrei Prigov (PMP Group––also including Natalia Mali), video still from Narod i vlast' sovmestno lepiat obraz novoi Rossii (The people and the state together are building an image of the new Russia), 2003. DVD, 8 minutes. Today I present a guest post from Gerald Janecek, who has contributed so much to our understanding of the visual, verbal, and sonic breadth of Russian avant-garde poetry from the beginning of the twentieth century to the present day. Jerry’s and my shared interests include the work of the conceptual artist and writer Dmitri Prigov, whose iterative practice spanned a vast range of genres and media from sculpture to performance, poetry to theatre. Some time ago, Jerry shared with me an extraordinary video of Prigov performing with the musician Vladimir Tarasov in the apartment studio of Ilya Kabakov in Moscow in 1986. Below, I present part of this video: Prigov and Tarasov’s performance of the 49-aya azbuka or 49th Alphabet from Prigov’s Alphabet series (you can read the Russian text here). Jerry’s commentary on the work and its performance follows. Together I hope they will serve as an introduction to a writer and artist who deserves to be far better known in the English-speaking world.